Developer Wanted! 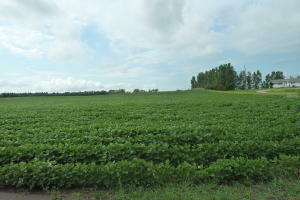 25 Acres located in Diamond Acres 1st Addition. Rural Water and Northern Plains Electric.